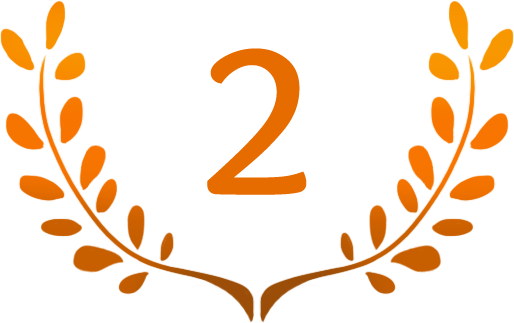 Second place at the Blend4Web Christmas contest 2016. Project made in collaboration with Pierre Mervaillie. 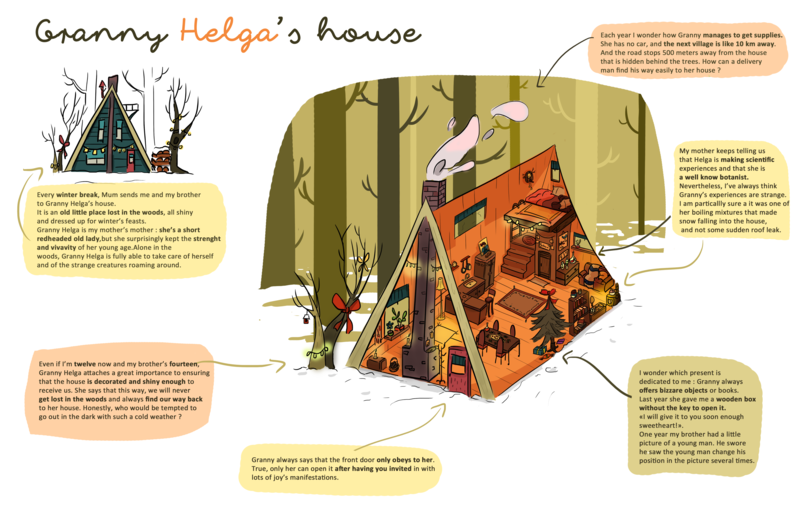 Granny Helga’s house is an interactive story and a children’s book project still work in progress. I made the original story, concept art and texts. The artist Pierre Mervaillie created it in 3D and made it interactive.